Welcome to West Hollywood's finest gem in the heart of it all! If you are looking for prime location, comfort and style - this gorgeous condo is for you. 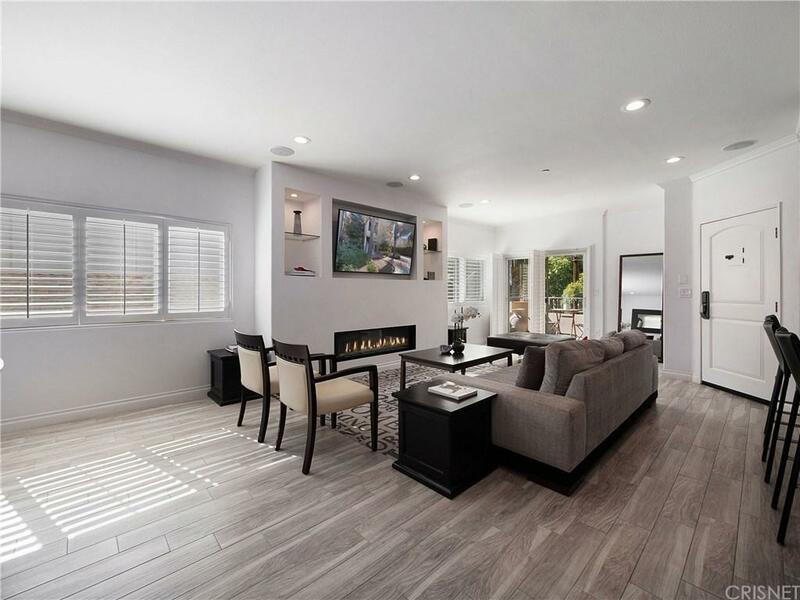 This bright and airy condo has natural light illuminating throughout the living space; open floor plan with recessed lighting throughout. Remodeled/updated spacious kitchen with stainless appliances, plenty of counter space and a breakfast bar; all great for cooking and entertainment. Master bedroom includes a large closet, a rear balcony and a chic ensuite master bathroom that includes a double-shower and double sinks. Private patio/balcony access from the living room for when you want to take in the fresh air with your morning coffee. Conveniently located on a quiet/tree-lined street yet only few steps away from all the trendiest shops/restaurants/nightlife this city has to offer! 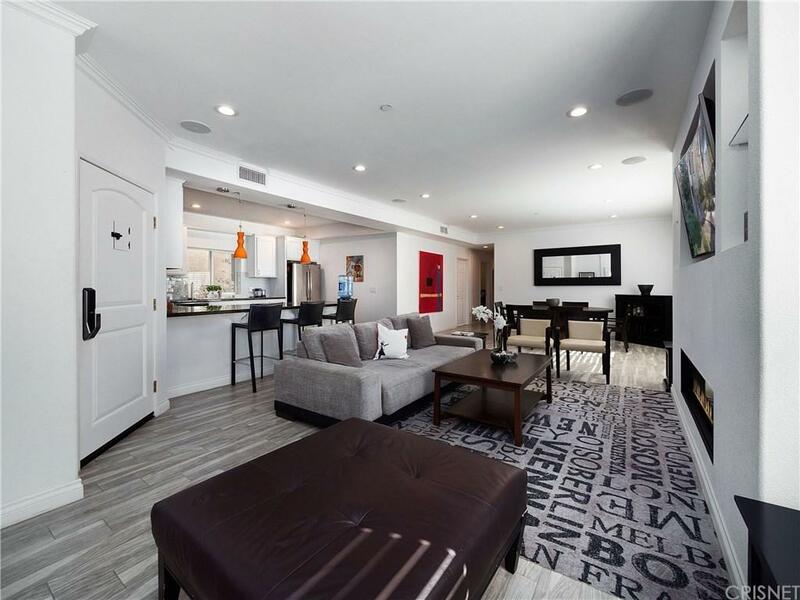 Additional features include washer and dryer in unit, keypad access to the unit + garage, remodeled bathrooms, and two secure underground parking spaces. With its endless perks, this condo is an absolute dream. Get it while it's hot; make it yours today!Unit currently tenant occupied and will be delivered vacant at close of escrow. 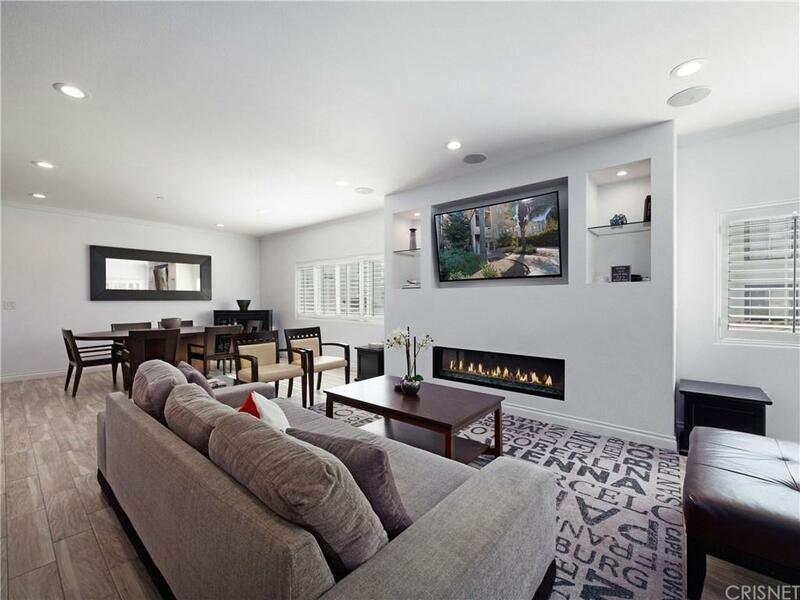 Listing provided courtesy of Shylee Halimi DRE#02021043 of Keller Williams Encino-Sherman.